Ranveer Singh has had a successful 2018 both professionally and personally. It was a double celebration for the actor towards the end of 2018. 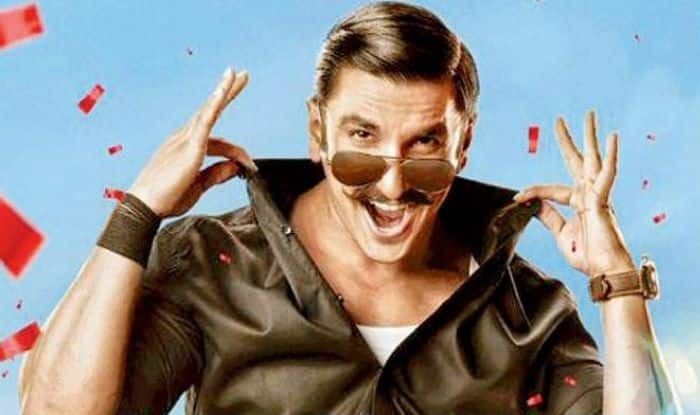 He got hitched to the love of his life on November 14 and released his Blockbuster film Simmba which has crossed the Rs 200 crore club on day 12. Film and trade analyst Taran Adarsh shared the figures on his Twitter and wrote, “And #Simmba roars louder with a DOUBLE CENTURY… Hits ₹ 200 cr mark… Shows solid hold on weekdays, which indicates it won’t slow down soon… [Week 2] Fri 9.02 cr, Sat 13.32 cr, Sun 17.49 cr, Mon 6.16 cr, Tue 6.03 cr. Total: ₹ 202.83 cr. India biz.” He shared another tweet where he wrote, “#Simmba benchmarks… Crossed ₹ 50 cr: Day 3 ₹ 100 cr: Day 5 ₹ 150 cr: Day 7 ₹ 175 cr: Day 10 ₹ 200 cr: Day 12 India biz. BLOCKBUSTER”. According to a Box Office India report, Simmba is said to surpass the lifetime collection of Rohit Shetty’s 2017 film Golmaal Again (Rs. 205.69 crore) today on Day 13. Recently, in an interview with Bollywood Life, Ranveer shard his experience working on the film and said, “When I was doing it (the film), I was a little bit nervous and unsure. ‘Is it working, is it not working? I’m just trying to do my best.’ But to witness that, first-hand, is a great high. It’s a real trip. And one thing you can be sure is Rohit sir’s treatment. Like when he builds that moment, those clap track moments that he is a master that, you know he is giving the people what they want”. Ranveer is now gearing up for the release of his upcoming film, Gully Boy with Alia Bhatt. The movie is directed by Zoya Akhtar and is all set to hit the screens on February 14. The actor will also start prepping for 83 in which he will be seen playing the role of Kapil Dev. He has signed Karan Johar’s Takht as well. Sara, on the other hand, made her big Bollywood debut with Kedarnath where she was seen opposite Sushant Singh Rajput.